This fast exciting yacht was brand new in 2014 and will be available for corporate events and private skippered charter for this coming season. It is set up for corprorate sailing with massive cockpit for the size of boat as well as a light and airy saloon, it also has a ‘self tacking’ head sail, ideal for guests that want to do more sitting and relaxing rather than winching and grinding. 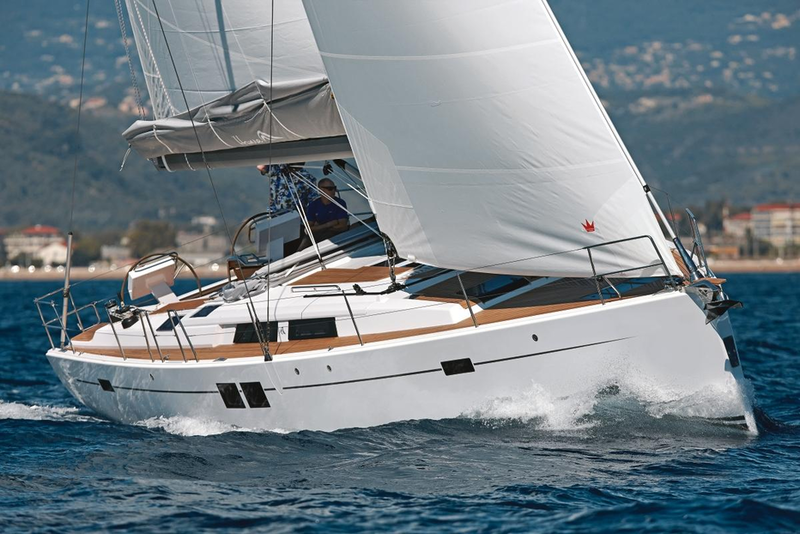 It is coded for 12 guests and 2 crew and due to it’s space on board, superb performance and ease of sailing, it will be a popular boat over the coming season.